Kakarakaya Vepudu or Pavakkai Fry - a simple crispy bitter gourd fry recipe made in South Indian style. 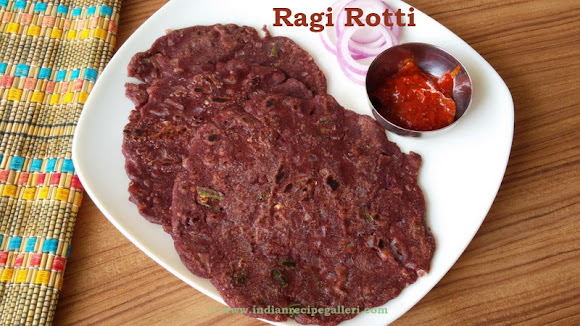 Bitter gourd is said to regulate blood sugar levels, so it is good to include them in your weekly menu. 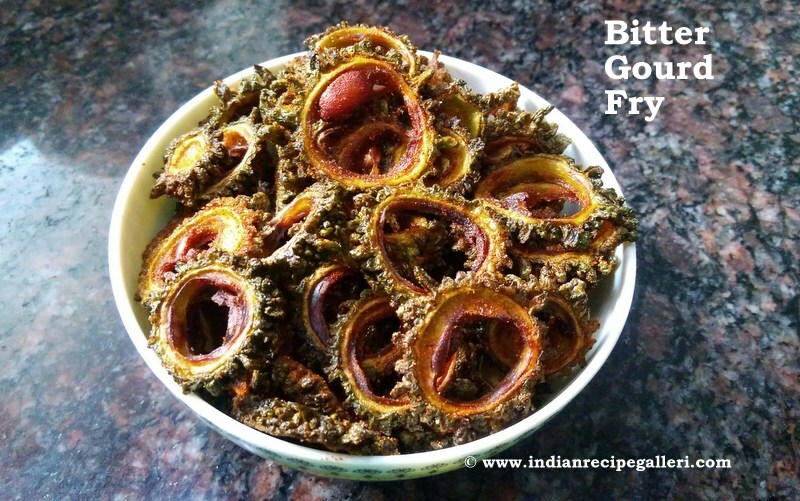 This pavakkai fry requires very few ingredients, but tastes so good that even if you don't like bitter gourd, you will love this fry. 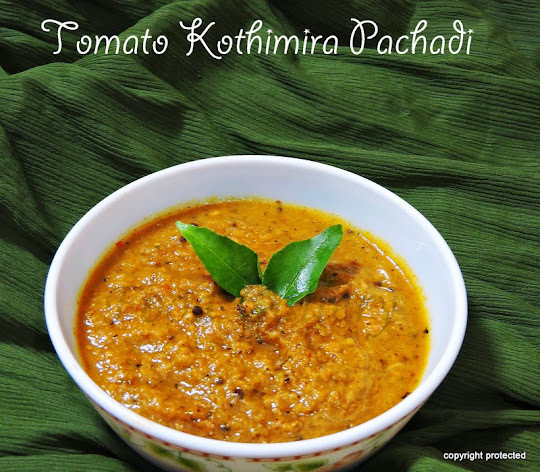 This tastes great as a side with any sambar, rasam or even curd rice. 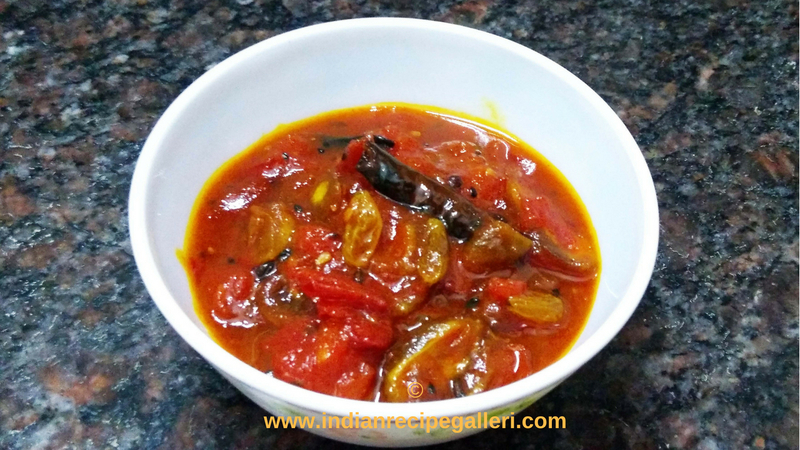 Tomato pickle or Thakkali Urugai – An easy, quick and instant pickle recipe made using ripe tomatoes. This tomato pickle tastes good with most breakfasts like idli, dosa, paratha, upma, adai, and especially with plain hot rice and huge dollop of ghee. 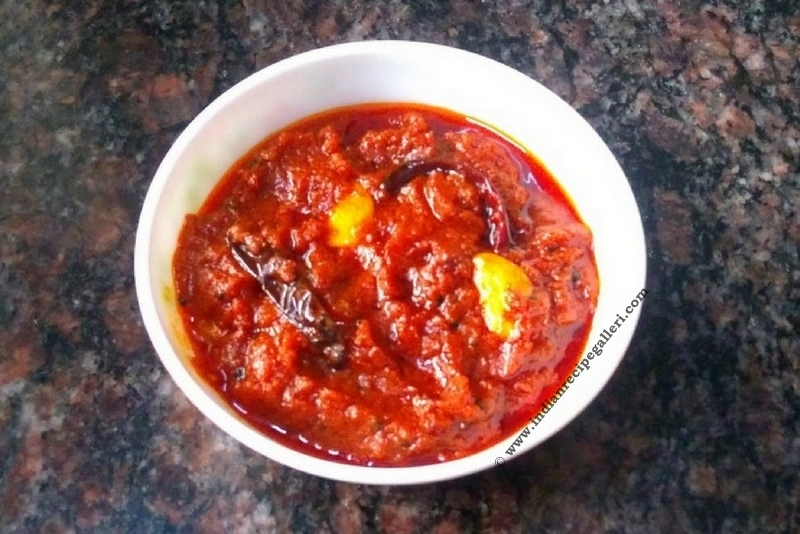 This is not a traditional recipe, but is a good variation of the usual tomato achar and is spicy and tangy. Capsicum Pulao or Capsicum rice - an easy, delicious and highly aromatic one-pot meal. This is a perfect lunch box option too and does not require any side dish, just papad or even chips will do. I have used carrot here along with the capsicum, but you can use other veggies too like peas, potato, brinjals and garnish with cashews. 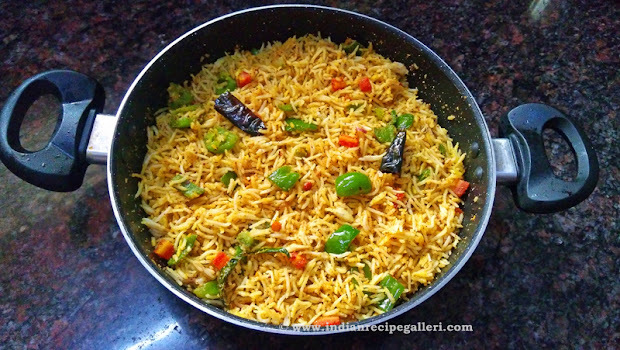 This rice dish with the fresh crunchy capsicums and the flavorful masala is the go-to dish when you are bored of other pulaos and rice recipes. Atukula Upma or Poha Upma -- an easy, quick and delicious breakfast recipe. Upma is a regular breakfast in most South Indian homes. 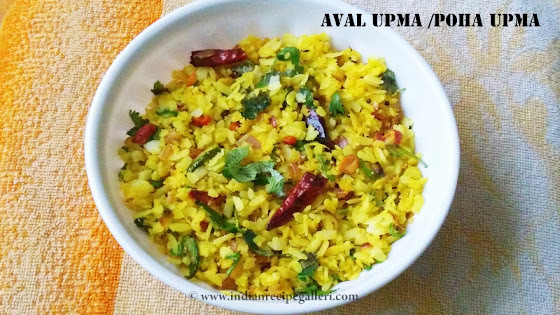 This Poha upma is a variation of the South Indian Upma recipe. You can add veggies too to this aval upma, but I have skipped them here. 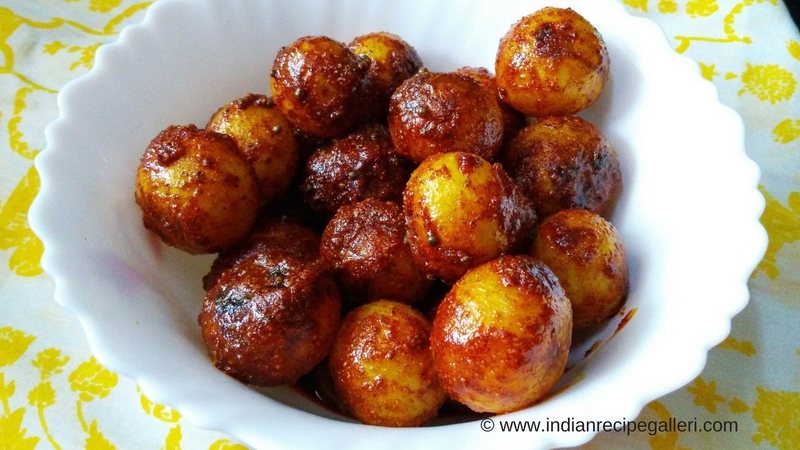 You can serve this healthy poha upma for breakfast or as an evening snack. If you are looking for more breakfast recipes, do check idli, rava upma, vermicelli upma, coconut sevai, masala dosa, aloo paratha, instant oats paniyaram.